On November 28, 2018, our President/CEO Justin Dailey, visited the Greater Chicago Food Depository to volunteer to feed the homeless. We share in the Greater Chicago Food Depository belief that no one should go hungry! It is our hopes to collaborate further in the future with this wonderful organization. 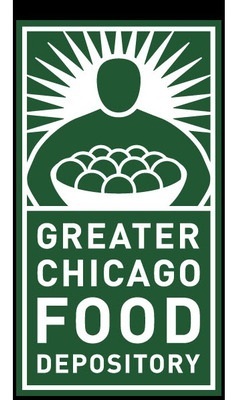 For more information on the Greater Chicago Food Depository please visit https://www.chicagosfoodbank.org/ .